The Australian Greens are calling on the Australian government to end negotiations and undertake the necessary social and environmental impact assessments following the leaking of text from the Pacific free trade talks. A draft chapter titled “Development and Economic Cooperation” from the regional free trade agreement known as PACER-Plus has been leaked by the Pacific Islands News Association. 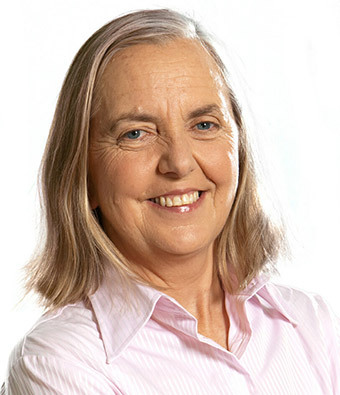 Senator Rhiannon said the proposals the government is pushing ensures Australia has control over decisions about local development and limits the amount of aid assistance provided. “This is an attempt by Australia to decide what projects are in the interests of the Pacific, and attempts to lower the level of financial assistance by asking Pacific nations to also fund the projects. 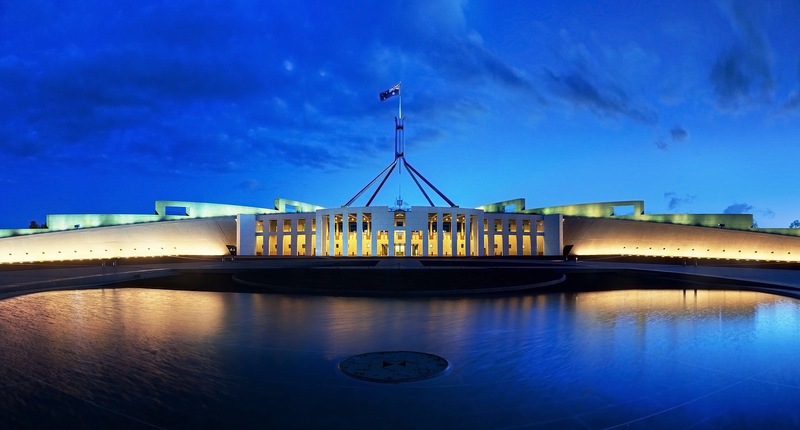 “If Australia has ever been genuine about supporting the Pacific through its overseas development programs it would start by scrapping a development nightmare like PACER-Plus and listening to the needs of the Pacific Islands,” said Senator Rhiannon.